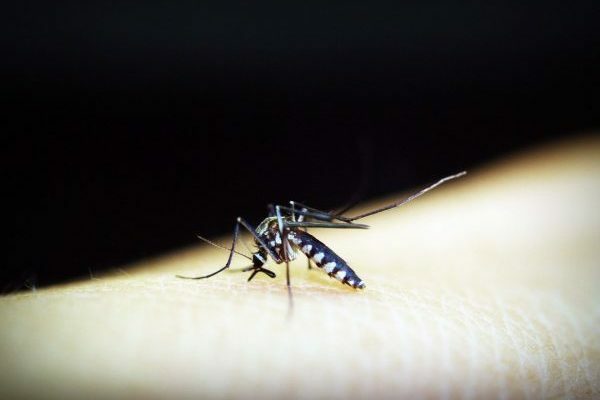 Researchers of the Oswaldo Cruz Foundation (Fiocruz) have rejected the quick tests being used in several states to diagnose dengue, zika, and chikungunya. The result came out in 20 minutes, but the suspicion of false negatives led to an investigation on the efficacy of these tests. According to experts of the National Health Quality Control Institute, an organ associated to Fiocruz, a more careful analysis established that the tests indicated low sensitivity, and could show a negative result for patients which were effectively infected. The lot was produced by Bahiafarma laboratory, associated with the government of Bahia. The company is registered with the National Health Vigilance Agency (ANVISA) to produce and distribute quick tests all over the country. Its use has been suspended until new studies are done. The tests were used by the public Unified Health System (SUS). The first batch was bought in 2016 by the Ministry of Health which was then under the direction of Ricardo Barros (federal deputy, PP-PR). In the following year, a new batch was acquired and distributed in several states, in 2018. Goiás is among the first states to identify deficiencies in the quick test kits. The Goiás Health Vigilance Superintendence (SUVISA) stated that, due to the risk of false negatives in the results, recommended all Goiás municipalities to stop using the material, and is currently waiting for a definitive decision by the Ministry of Health to know what to do with the kits. Our news team tried to get in touch with the National Health Vigilance Agency (ANVISA) and with Bahiafarma, who manufactures the product, and is waiting for further information.